If you are not Vat registered and in business then you may need assistance with Vat registration. Please note that the new turnover threshold for Vat registration is £85,000 p.a. (no increase in limit for 2018/19). However it can be complicated to work out if you need to be registered should your business sell to customers in Europe and outside Europe. If you use the Flat rate scheme there are new rules (affecting Low Cost Traders) which were introduced from April 2017 and it may mean there is now no advantage to using this scheme. 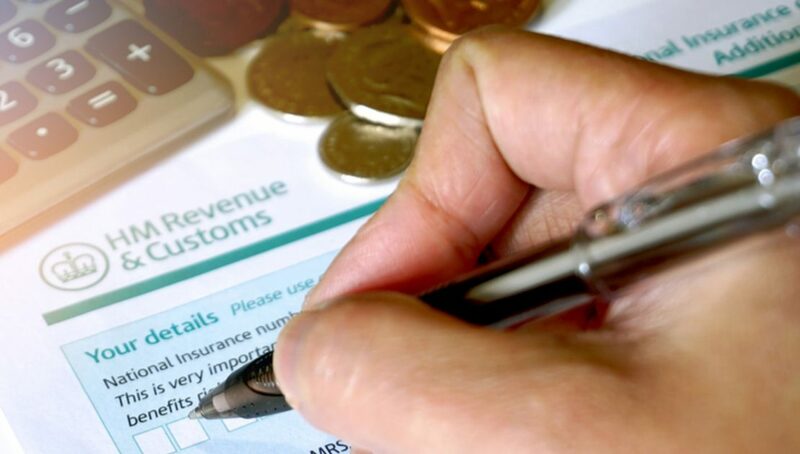 Filing Vat returns will change from April 2019 as part of Making Tax Digital (MTD), please see our article on MTD. Please contact us if you need advice or assistance.